LoVerde Group’s mission is to empower teachers to improve their own practice and increase their financial well-being. 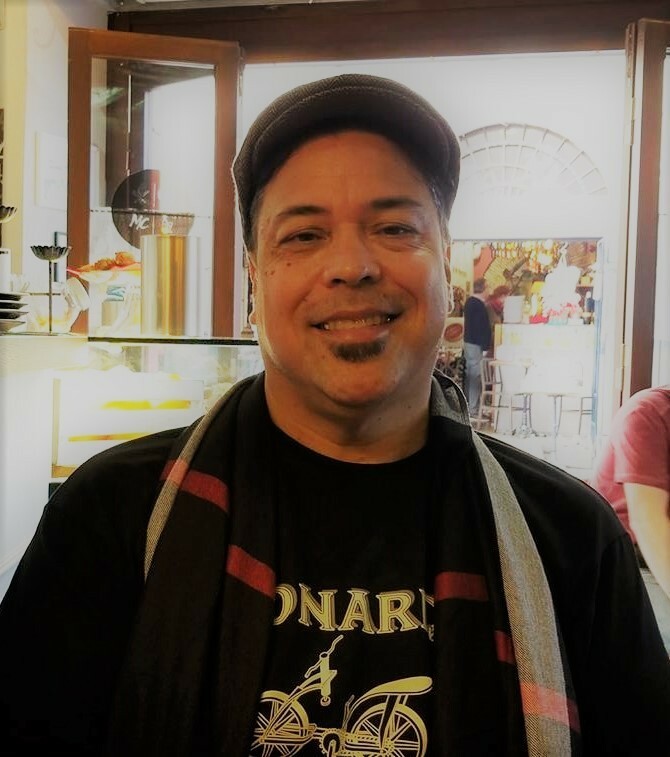 As an educator working in the public school system and a University Professor for the past twenty years, Joe has devoted himself to the study of how we learn. He has taken the knowledge gained through his practice and research to develop strategies and techniques that you can use in your life to immediately improve the quality of your instruction and accelerate your own learning. Whether you attend one of Joe’s graduate classes, his speaking engagements or work with him one-on-one, you will walk away from your experience with practical ideas and strategies that you can immediately implement in your classroom and life. Joe is incredibly proud and honored to have David Dunaway and Emily Berchier join his team to help The LoVerde Group present classes around the country that educate, challenge and inspire teachers. Dave has prided himself on being a lifelong learner with a passion for education. 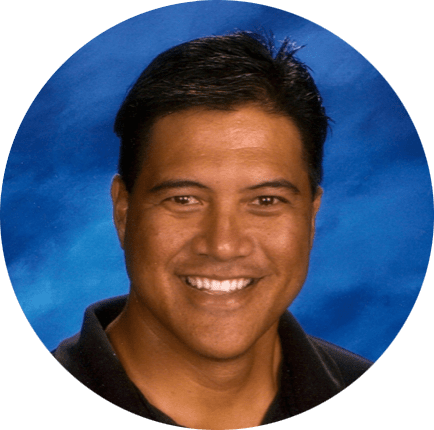 He is a graduate of the Kamehameha Schools and the University of Hawaii at Manoa with a double bachelor’s degree in Political Science and Speech Communications. He has his professional degree in education and a master’s degree in administration with a concentration in multicultural diversity and organizational leadership. 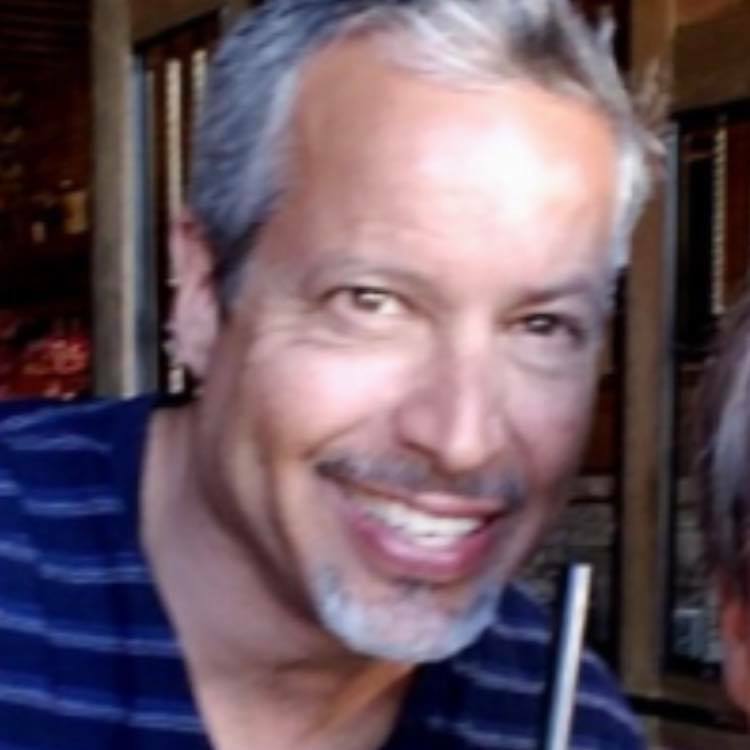 Dave has over 25 years of teaching experience with multiple grade levels, subjects, and is highly qualified in Elementary Education, K-9 Mathematics, K-12 Social Studies, and K-12 Physical Education and Health. 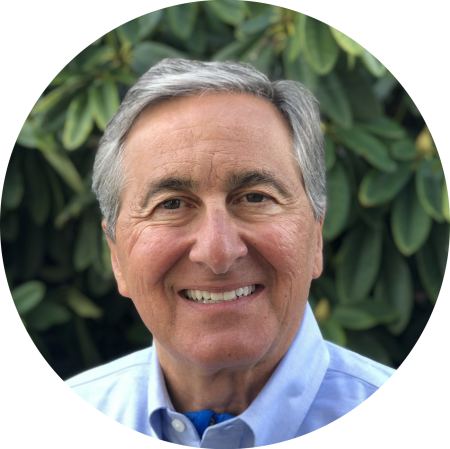 Dave’s experience as a professional speaker, entertainer, business owner, and coach strengthened his ability to be an effective communicator and motivator with students, colleagues, and the community. Dave has been working with the LoVerde Group for over ten years and is eager to share his experience, ideas and knowledge to help educational professionals achieve their goals and ultimately impact student achievement. Emily Berchier was an educator in Portland Public Schools. 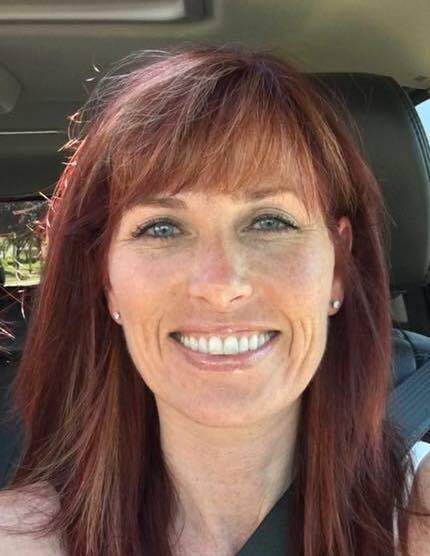 She has a journalism degree from the University of Oregon and earned her Master’s in Education from Concordia University. As teacher and mom of two small boys, Emily knows first-hand the life balance tricks teachers have to pull off each day. That is why she loves working with online students. 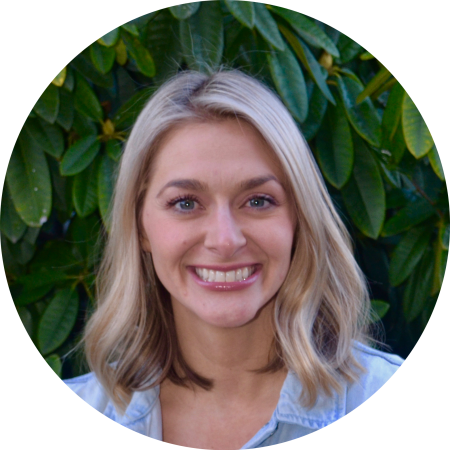 In addition to working with the LoVerde Group, Emily runs well-being workshops and contributes to Scary Mommy Blog. "I have taken 5 classes from the LoVerde Group and everyone one of them has provided me with at least 3-4 great ideas and strategies I could immediate use in my classroom. If you are looking for classes that address the real issues that you are facing each day in the classroom, these are the classes for you." "I discovered Joe Loverde's classes when I was just about to give up on reclassifying . I had bailed on many PD courses because they always seemed due right during some other stressful school deadline, like IEPs or grading. Loverde's structured, easily to follow portfolio format and clear instructions on how to meet PD requirements helped hoist me to the top pay class. Not only that-- Joe's presentations inspire compelling, self-reflective and critical inquiries into our everyday practice as teachers. "